No.7 Inflight Catering is a service you can trust. London Luton, London Stansted, Farnborough, Biggin Hill. We can deliver to other airports if required. We offer a Concierge Service, tell us which items you require and we will source & deliver products to you. Every menu is created fresh per order. We understand that quality, consistency & reliability are paramount to our clients satisfaction. 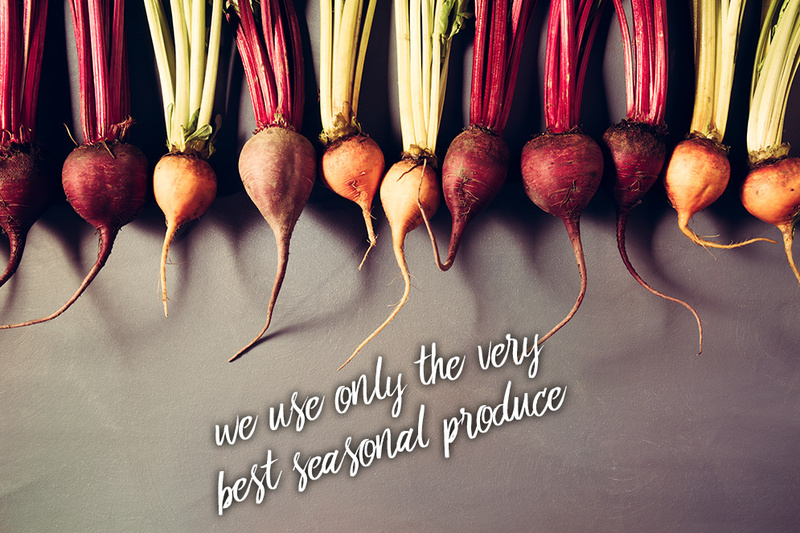 We have trusted suppliers that source only the best available seasonal produce for us. 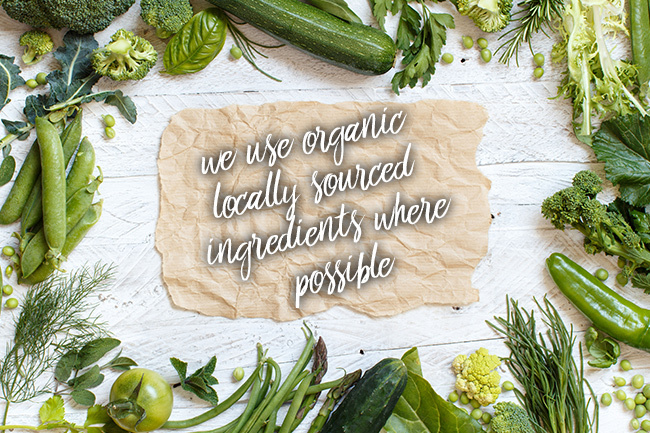 We prefer to work with ethically sourced and reared products. We cook and prepare every item fresh for each order. 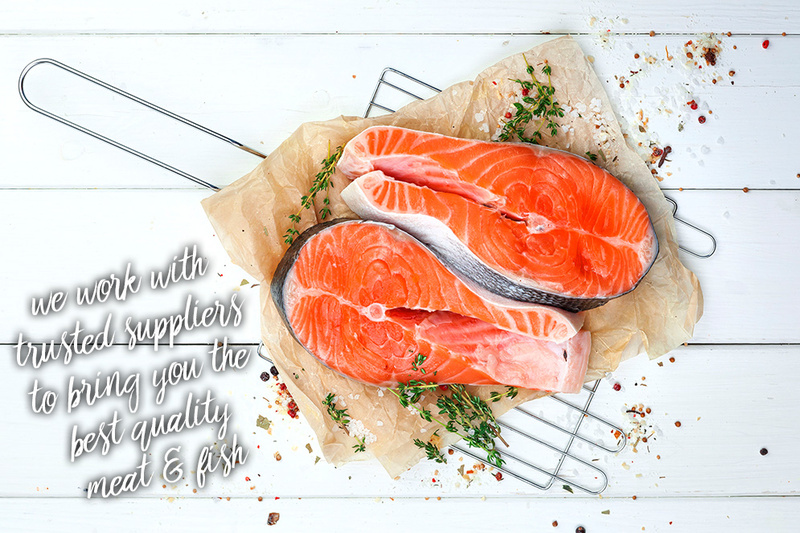 This way you can be assured that every item you receive will have been prepared to the highest quality, using the freshest ingredients, and made with our expert precision and detail. If you have any food preferences, intolerances or allergies we will be happy to accommodate your requirements. by making any booking with No.7 you accept & agree our terms & conditions all bookings subject to our terms & conditions. please see our T's & C's page.